All photos taken by Katy used with permission. 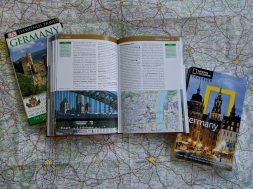 There were many things I expected to be different during my study abroad in Germany, yet the one thing I did not expect was the vastly different experience shopping for German School Supplies. 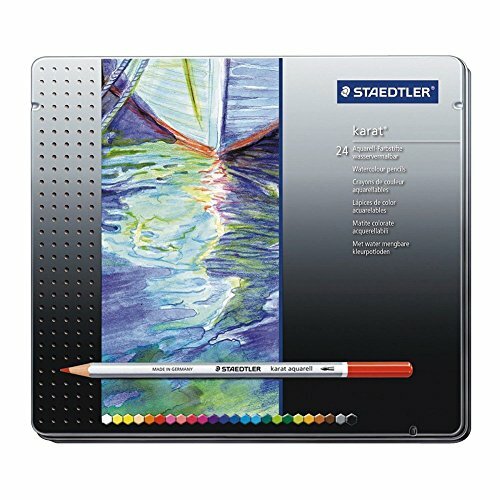 When I was growing up, we had long school supply lists with requirements of 3 inch binders, grid paper for math, and colored pencils for science. There were so many choices, that we would keep mom in the store for hours finding the perfect folder with cute animals on them and and pencil cases disguised as toys. Of course, the lists were shorter when I went to college, and shopping was more about getting the basics when I had to pay for it myself, but the choices and selections were still huge. I worked at Target during the summer, and saw the piles of colorful, cartoon covered items people picked up for their kids. Everything was marked down so cheap, everything is sold in bulk. 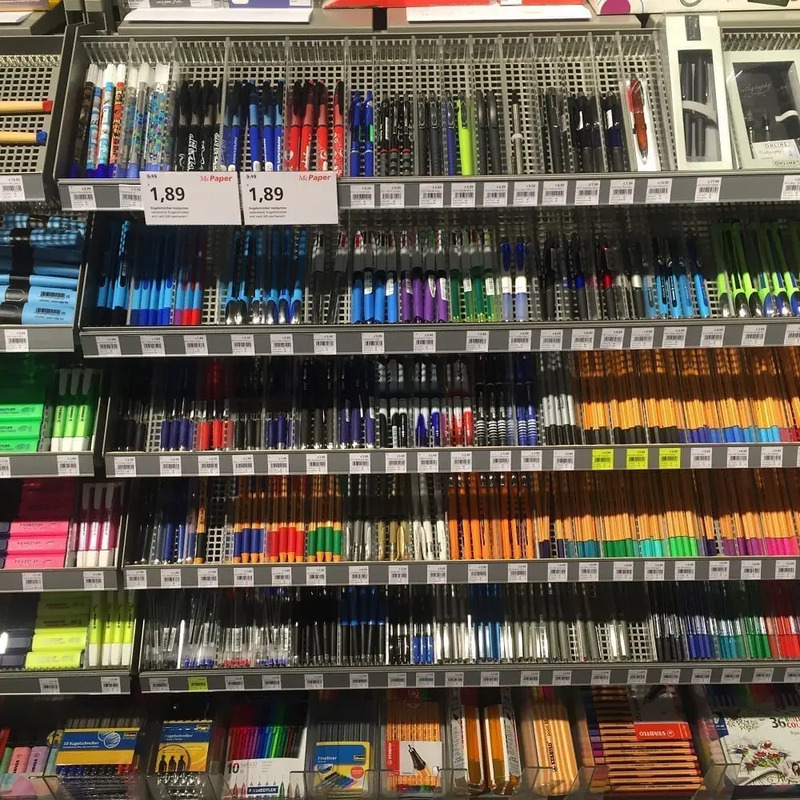 But, when I went to buy my needed school supplies in Germany, it was a totally different experience. First of all, all the paper good stores I saw were generally small, only around 2-3 aisles and containing very specific items. This meant there was no surplus of different brands vying for your attention in post-its or pencil sharpeners. 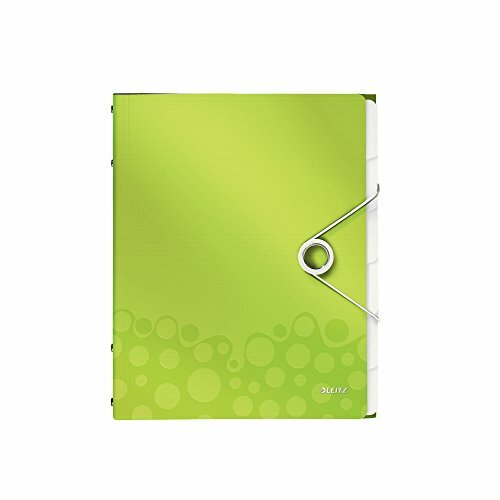 The folders and binders were mostly plain and there wasn’t a large variety of different notebooks or binders. Of the selection they did have, only a few had characters of patterns as most things stuck to primary colors. And where were the pockets in the folders? Even more noticeable, beyond not having a huge selection of each item, things were not sold in bulk. The largest pack of classic ballpoint pens I found was a 10 pack. Pens, pencils and highlighters generally were sold individually or in packs of two. I equate this to German’s sense of appreciating the things you have, and needing fewer things that you treat with care. The other huge difference is that they have different designs to their products. After walking into 4 stores I still could not find my familiar 2 pocket folder or accordion folder. Instead, all I found were binders and their interesting version of folders which rely on flaps and elastic to hold papers inside. It looks like I will have to get used to a new way of storing my notes, or ask for a care package from home. 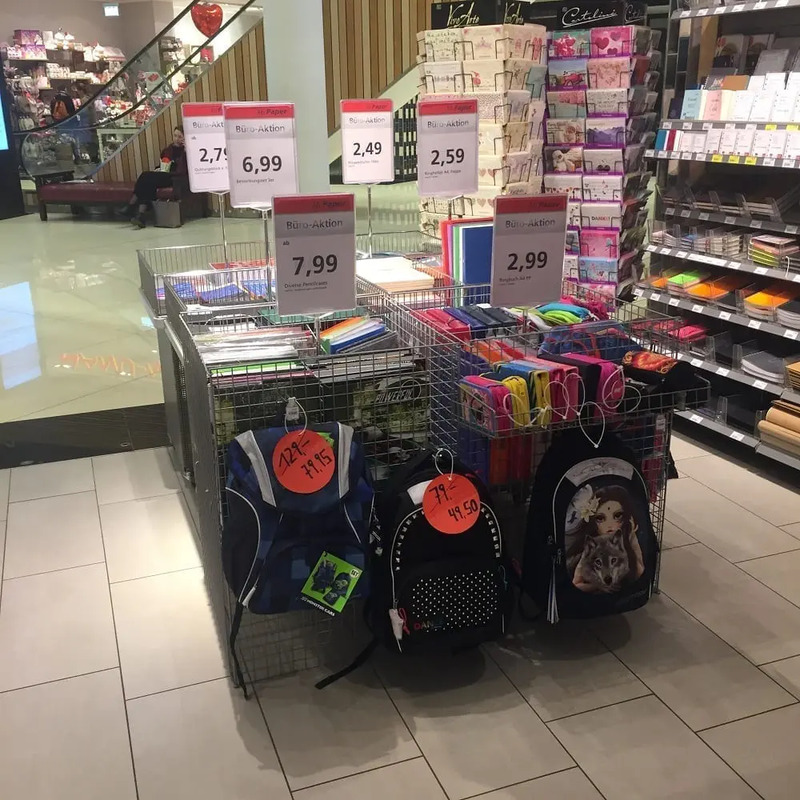 Coming from a world of unlimited selection, it is interesting to shop in a German paper goods store that only had 4 types of backpacks and 3 different pencil boxes. Still, I found everything I need. Katy attends the University of California in Berkeley where she earning a double major in History and Political Science. This year is spending the Winter and Spring terms studying at the Free University in Berlin and learning to deal with snow. Navigating Berlin is a lot different than Berkeley, but she’s loving the experience. 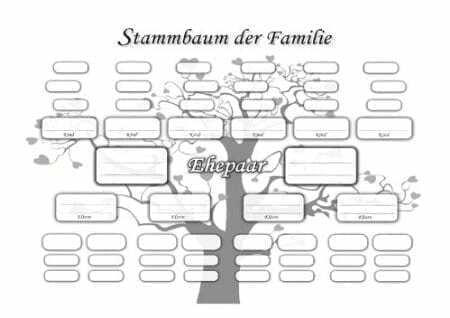 We will be hearing from her fairly regularly as she shares what’s it’s like to be a California Girl in Germany. 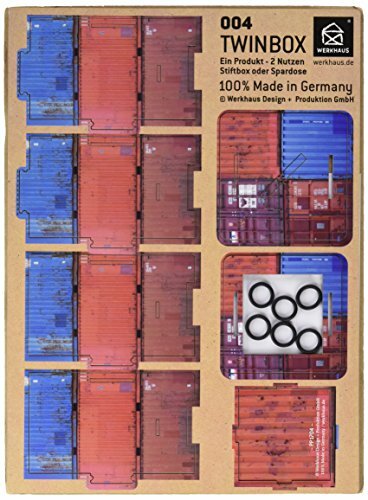 Looking for German School Supplies? 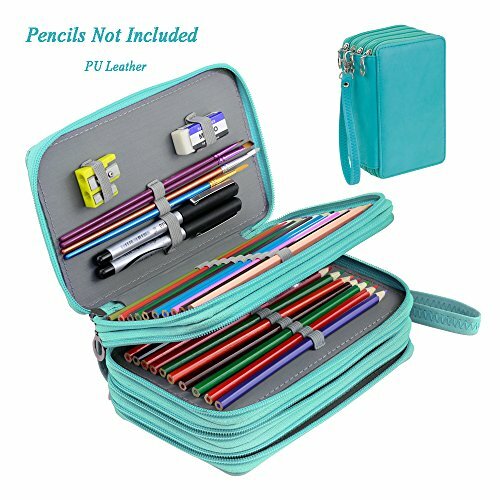 Who else had one of those zippered pencil holders that was loaded with colored pencils, a sharpener, pens and even a compass? 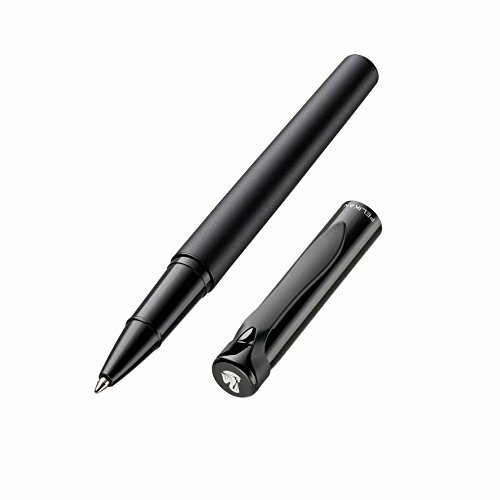 Pelikan Stola I Rollerball Pen, Black Barrel, Black Ink, 1 Each (929497) Pelikan Pelikano Jr. Fountain Pen, Right-Handed, Red Pen with 6 Ink Cartridges, Color May Vary 804608 Made in Germany & imported from Germany! 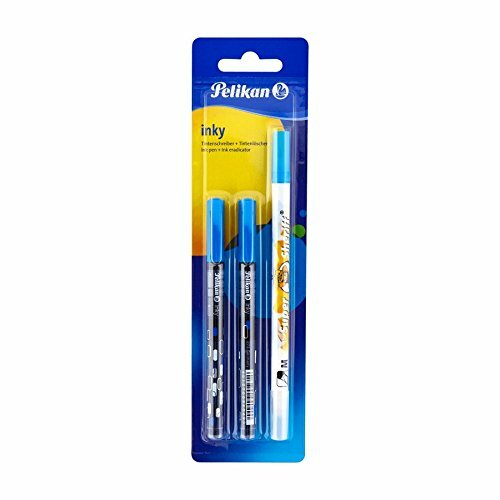 Pelikan Set 2 x ink pen Inky blue 273 + ink eradicator Super Sheriff Made in Germany & imported from Germany! previous Who are those Cartoon Men on German TV? The Mainzelmännchen!!! I remember when we first moved to Florida from Germany and I needed to get school supplies. Nothing was the same. I still miss the small “Hefte” we used in school.